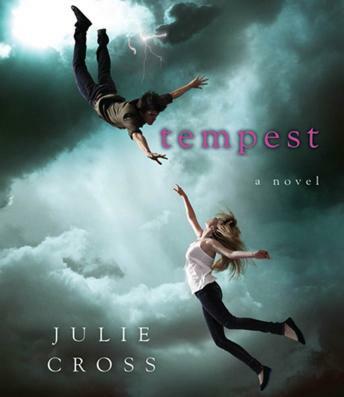 In Julie Cross' Tempest, the year is 2009. Nineteen-year-old Jackson Meyer is a normal guy... he's in college, has a girlfriend... and he can travel back through time. But it's not like the movies - nothing changes in the present after his jumps, there's no space-time continuum issues or broken flux capacitors - it's just harmless fun. But it's not long before the people who shot Holly in 2009 come looking for Jackson in the past, and these 'Enemies of Time' will stop at nothing to recruit this powerful young time-traveler. Recruit... or kill him.